Oh really? 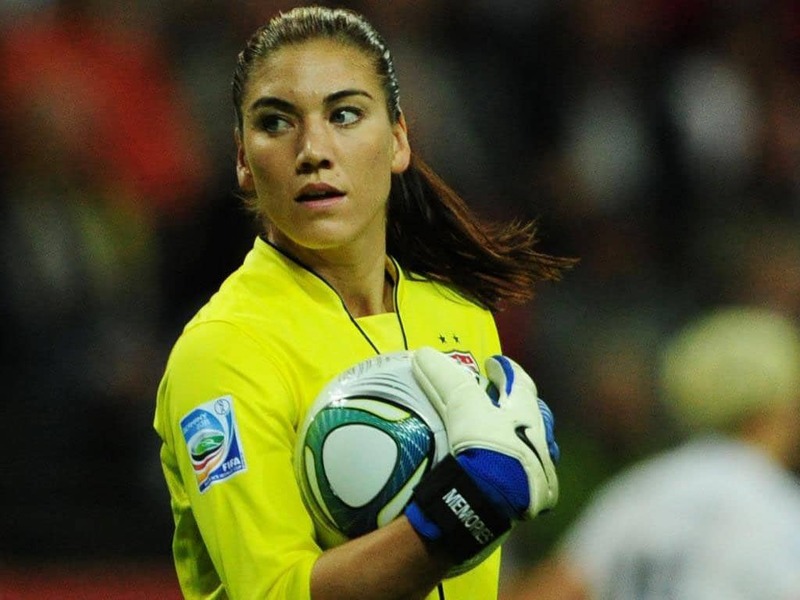 Hope Solo, Olympic soccer star arrested for assaulting sister and nephew in drunken brawl. What led to the latest melt down in one soccer star’s personal life? U.S. Olympic gold medalist soccer player Hope Solo came to be arrested early Saturday for allegedly assaulting her sister and nephew during a party at her house in Seattle. Police were called the to the Kirkland home the Seattle Reign FC goalkeeper shares with her husband, former NFL player Jerramy Stevans, about 1:00am. According to a police report obtained by The Seattle Times, a male caller told 911 the 32-year-old was ‘hitting people’ at a family gathering. ‘Officer arrived and immediately heard the sounds of the disturbance inside the residence,‘ the report noted. Authorities said Solo’s 17-year-old nephew and her sister had visible injuries. The identity of the sister was not revealed, however Solo has a half-sister named Terry. ‘After receiving statements of the persons involved, Officers determined that Solo was the primary aggressor and had instigated the assault,’ the report said. Kirkland police Lt. Mike Murray said there was ‘a big party going on at her house’. 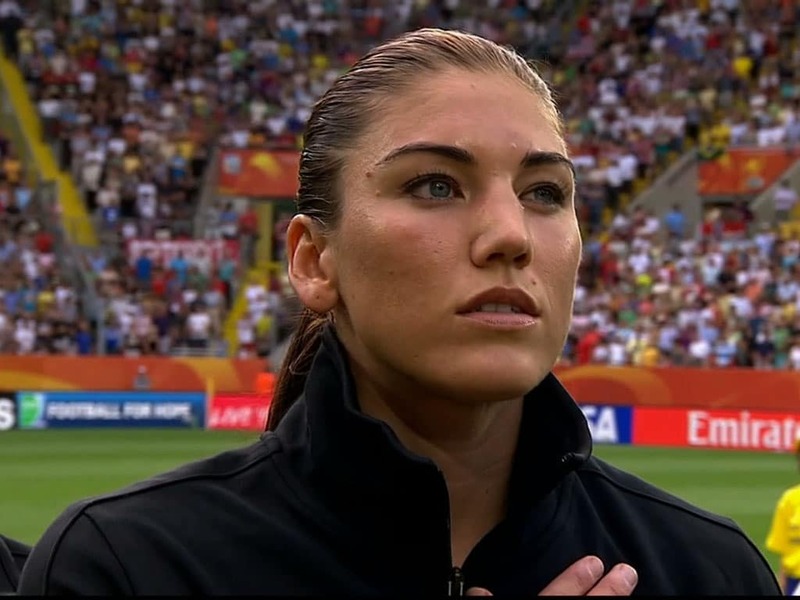 Held without bail at the SCORE misdemeanor jail in South King County on two counts of investigation of domestic violence assault, Hope Solo will have a mandatory court appearance Monday June 23rd at the Kirkland Municipal Court, with the time yet to be determined. This not Solo’s first run-in with police for domestic violence. In November 2012, Stevens, then her boyfriend, was arrested for allegedly assaulting Solo. A stun gun was said to have been used to diffuse the situation. Interestingly Stevens and Solo were married the following day. In her 2012 biography, Solo: A Memoir Of Hope, she wrote of her tumultuous family relationships. ‘My family doesn’t do happy endings,’ Solo said in the book. ‘We do sad endings or frustrating endings or no endings at all. Solo’s father was also arrested for kidnapping her and her brother when she was seven. Her parents had divorced the year prior. She has previously spoken about how her dad picked her and her brother from their home in Richland, Washington – where they lived with her mother, Judy – to go to a baseball game in a nearby town. However Jeffrey Solo continued to drive to Seattle, where the three stayed in a hotel for several days. Hope and her brother believed it was a vacation, until their father was arrested at a bank. In her professional life, Solo has played on two gold-medal winning Olympic women’s teams and appeared Dancing With The Stars. According to The New York Post, the Seattle Reign is scheduled to play on Sunday against the Western New York Flash in Rochester. ‘We are aware of the situation,‘ US Soccer said in a statement to the paper. At present no release date for Solo has been set.